Sir Nicholas’s only loyalty is to his king, whose orders are clear. 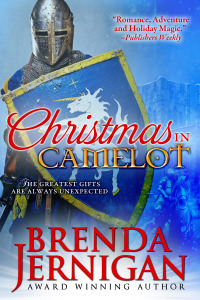 He is to fend off the enemy besieging Noelle’s castle and bring the lady safely back to Camelot for her wedding day. But spending time with the proud beauty awakens an irresistible hunger in him Now, as desire does battle with duty, Nicholas has only two choices — to surrender the woman he loves to another man or fight to the end to make her his own. 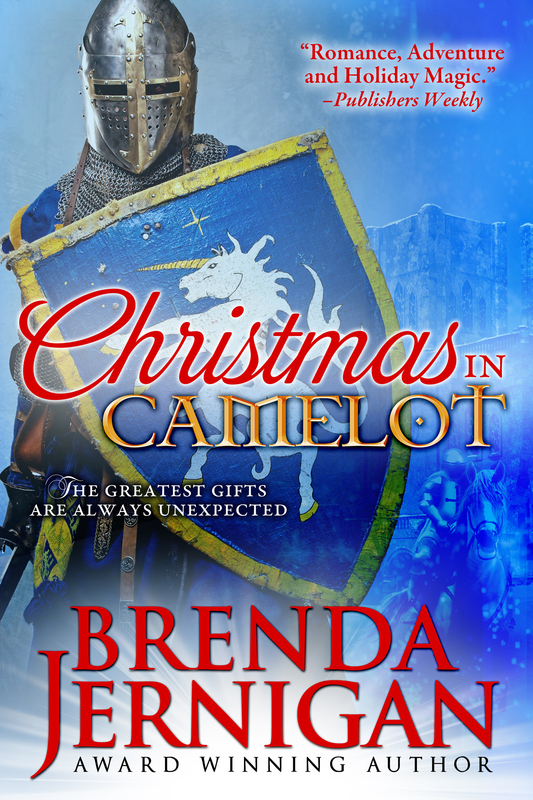 This entry was posted in Uncategorized and tagged Christmas, Christmas Books, Christmas love stories, King Author by BrendaJernigan. Bookmark the permalink.